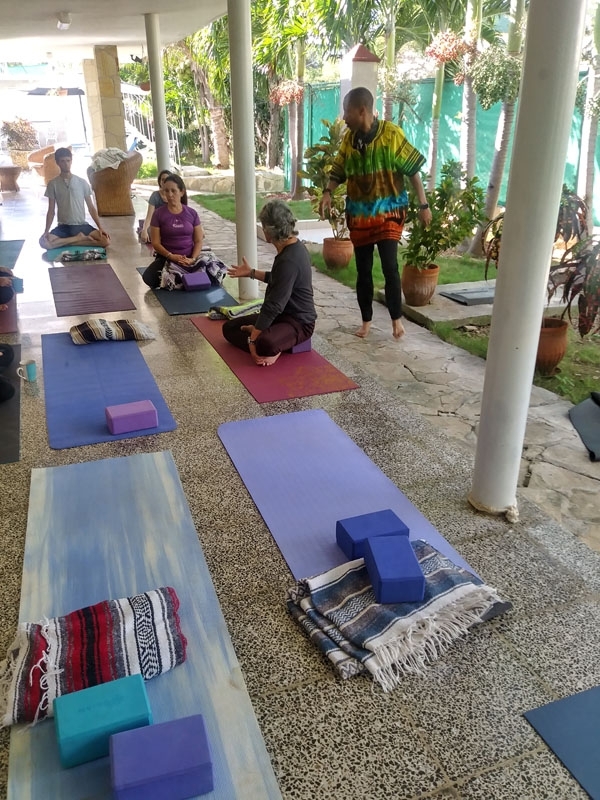 The focus of this retreat is on providing a world-class quality health and wellness experience for about 10-12 people. Spaces are limited to ensure quality so register today. * Retreat location is subject to change to ensure the highest level of excellence for the participants. The schedule will include several new excursions, activities, and options to ensure that returning participants enjoy a new experience and expand their knowledge. 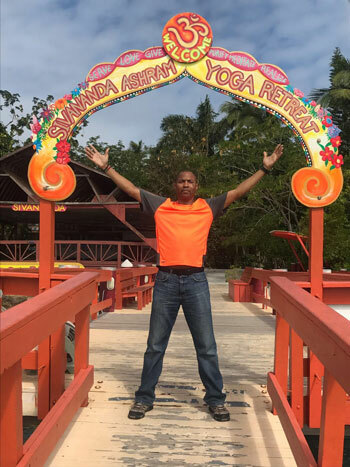 Stephen T. Redmon, RYT-500 completed with Kripalu Yoga Center (ERYT-200 & YACEP), iRest/Nidra Yoga trained, Warriors at Ease Certification (March 2017), Vinyasa Yoga, Hatha Yoga, Running/Walking-Yoga, and Kripalu Positive Psychology Certificate. 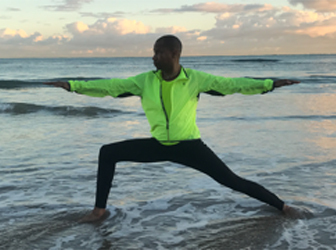 Member of the following holistic health and wellness-related organizations: Yoga Alliance, Black Yoga Teachers Alliance, Wholebeing Institute, Kripalu Yoga & Ayurveda Association, Fielding Institute for Social Innovation, Yoga Service Council, and Warriors at Ease. Fatima Nefertiti Ford is the CEO of Wellness Is Life. She's a SomaVeda Traditional Thai Yoga Massage Therapist and currently a student of YogaSkills Kemetic Yoga. She will complete her 200hr RYT in May 2019 and currently has her YogaFit Level 1 certificate for beginners Yoga. Fatima practices various holistic modalities such as Auricular Therapy, Sujee Korean hand therapy, EFT Tapping. She also studies Judo, karate and Yi Ji Jin. 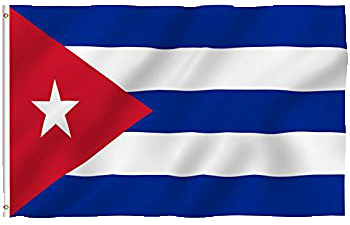 As of January 1, 2019 roundtrip airfares to Havana, Cuba from US cities on the East Coast range between approximately $550 to $950 roundtrip. Airfare varies depending on the airline, schedule, and originating airport – start looking and booking the best fares as soon as you decide to join us. Contact Dr. Redmon with any of your travel questions. A non-refundable transferable deposit of $500 per person is due at registration to reserve a slot. Balance/Full payment is due by October 1, 2019. 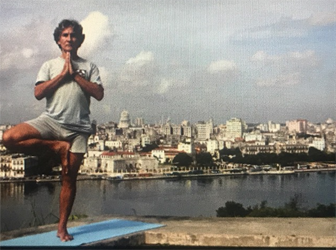 Due to the superb international reputation of Dr. Pimentel and the quality of this yoga retreat location, a waiting list will be maintained for people who attempt to register after the retreat slots are filled. We will begin contacting people on the waiting list on or before July 10, 2019 if retreat slots become available. There is no cost to be placed on the waiting list; however, if space becomes available, if it is prior to October 1, 2019 you will need a non-refundable transferable deposit of $500 with the full payment due on October 1, 2019. If space becomes available after October 1, 2019, you will need to pay for your registration in full upon registration. Please submit proof of military status through the form at the right. Once we receive this, we will be in contact with you for next steps in registering for the retreat. Application must be submitted by February 28, 2019. We will be going on at least one optional excursion to experience the rich jazz culture of Havana. Venues may include Jazz Club La Zorra y el Cuervo, Jazz Cafe, El Gato Tuerto, or Quinta y 16. 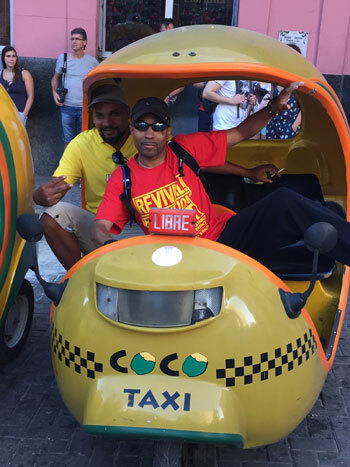 We may arrange optional excursions if available to enjoy jazz by top international and Cuban musicians.